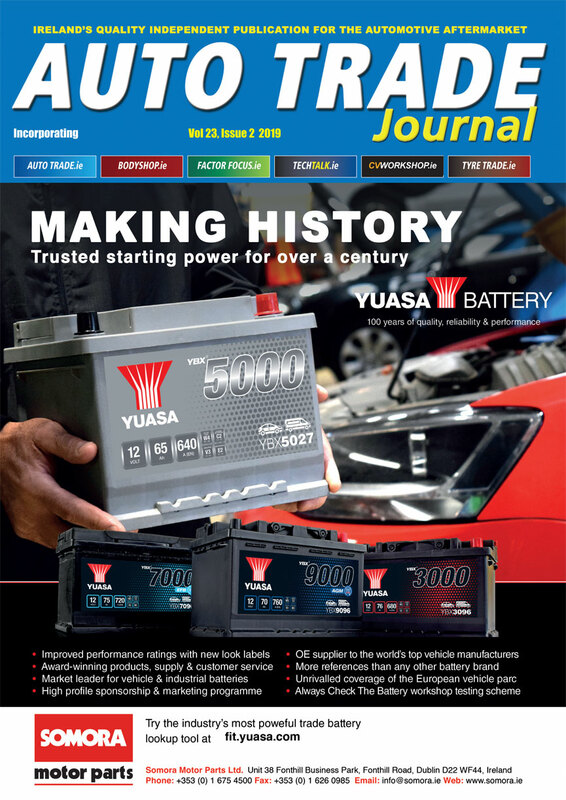 Tenneco and Federal-Mogul Motorparts have launched two new catalogues from its Engine Expertise brands, Goetze and AE. Coverage has been significantly expanded by both brands, each aiming to provide vehicles across Europe with OE-quality engine components. The catalogues feature intuitive catalogue formatting and incorporate additional material and information on installation, troubleshooting and technical details. The Goetze Piston Rings Catalogue (CATGT1901) brings an expansive update with an additional 250 new parts and features a more concise display of engine and model information. The brand’s recent focus has been the development of OE-quality piston rings for Asian vehicle models, with 111 of the new parts falling into this category. The piston ring brand now covers over 11,000 Tecdoc defined engines, 38 per cent more than the previous Goetze catalogue. This sizeable update has resulted in a significant coverage increase, with 80 per cent of Europe’s circulating vehicles now covered by Goetze piston rings. 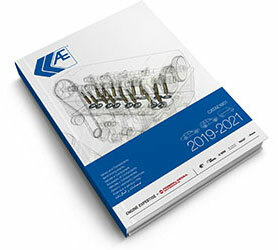 The AE Valve & Components Catalogue (CATAE1901) features the newly expanded product range with over 220 new parts, each individually highlighted within the catalogue panels. The AE valve program now covers almost 10,000 engines, offering exceptional European coverage. The new AE catalogue also features improved product icons and additional information from Trouble Tracer Charts and Technical Notes to OE Interchange. 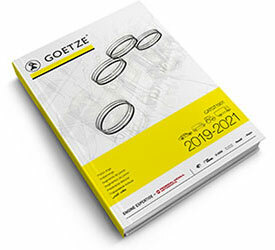 Download the Goetze 2019-2021 catalogue here. Download the AE 2019-2021 catalogue here.